As of April 22, 2010, anyone who performs renovations, repairs, or painting in pre-1978 housing or child-occupied facilities in Houston must be Lead-Safe Certified by the EPA or an EPA-Authorized state. Individuals and firms that are not certified could face fines of up to $37,500 per day. 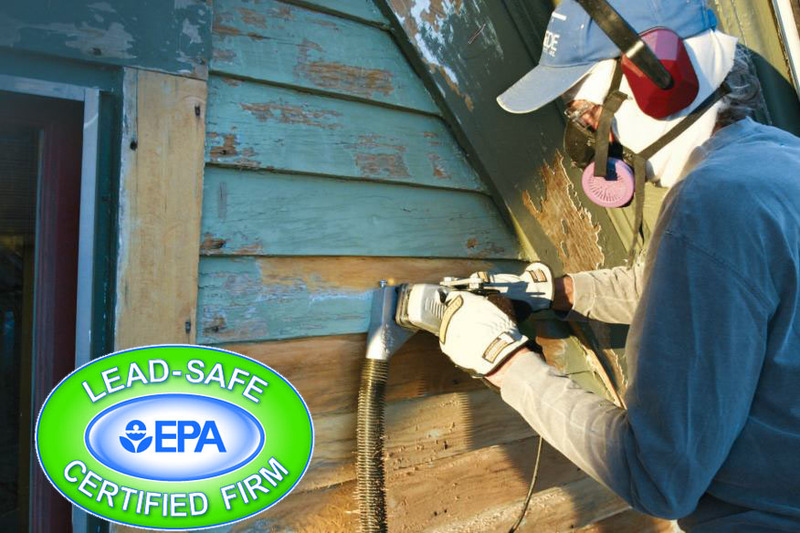 This Lead Renovator (RRP) Initial Certification course is 8 hours in length and includes lead safety training approved by the EPA or applicable EPA-Authorized state program for Houston and surrounding. Any contractor performing qualifying work on pre-1978 homes or child-occupied facilities in Houston Texas must employ at least one EPA Lead-Safe Certified Renovator who has successfully completed this training. 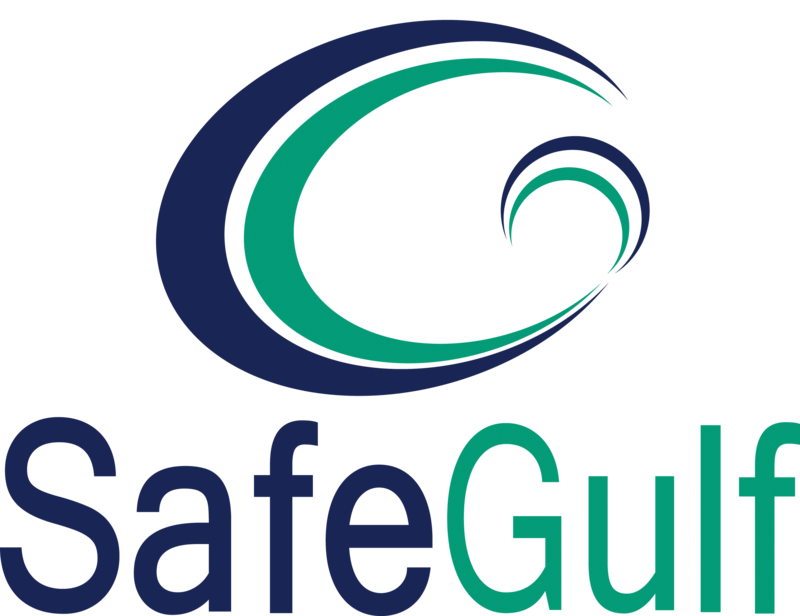 Companies must also process an application to become an EPA Lead Safe Certified Firm. The course concludes with a certification EPA Lead-Safe Certification Program exam. 8 Hours of interactive training with an experienced EPA Lead-Safe Certification Program instructor located here in Houston, TX. Hands-on activities for maximized learning to ensure all EPA Lead-Safe attendees learn the guidelines properly. 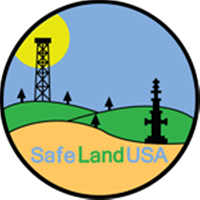 Instructor will provide all supplies for hands-on EPA Lead-Safe training in class. Detailed student manual is provided to the delegate as take away to use as a reference for when they are in the field. 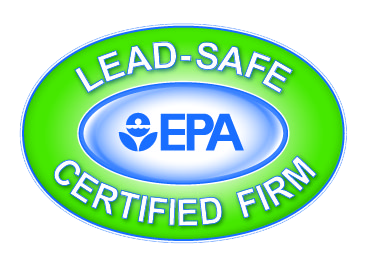 EPA or State-Approved Lead Renovator certification exam administered and upon successful completion, a certificate with validity of 5 years will be issued.